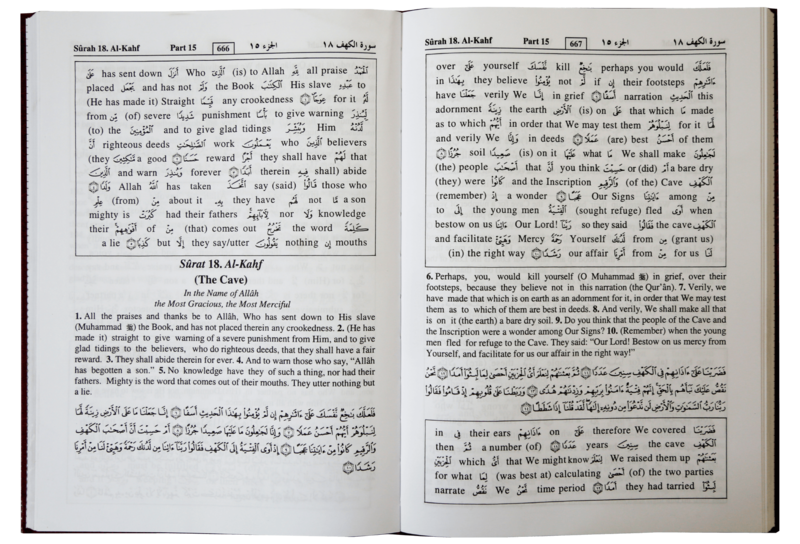 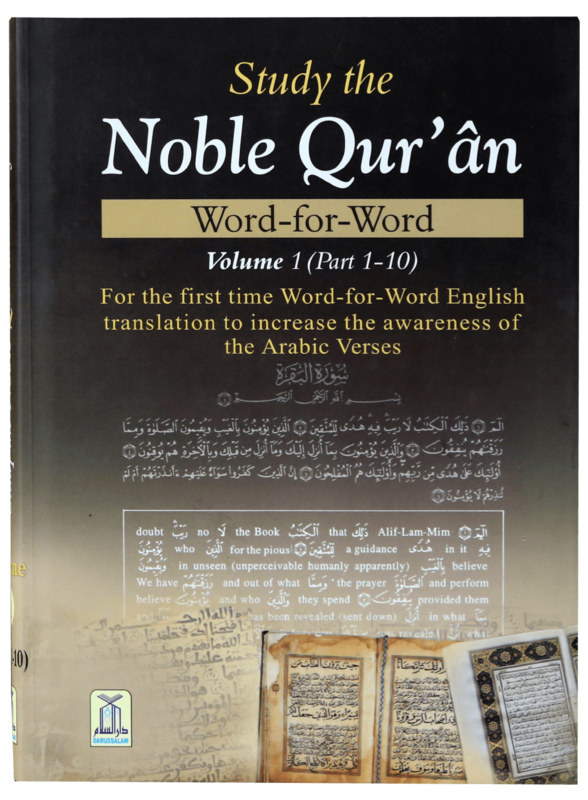 To understand the Quran it is necessary that one should know the translation of every word of the verse. 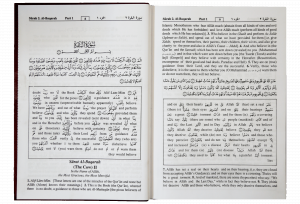 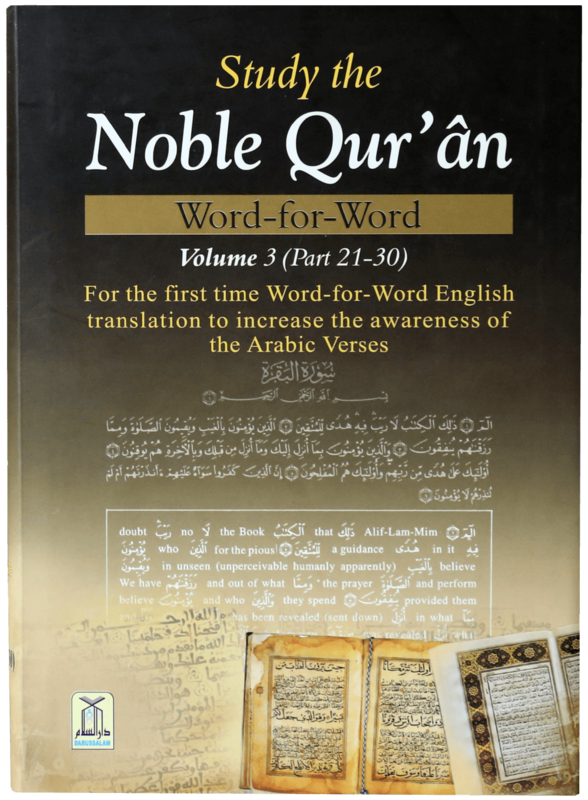 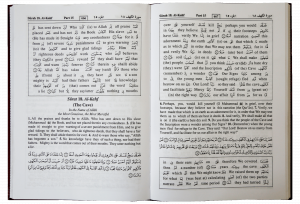 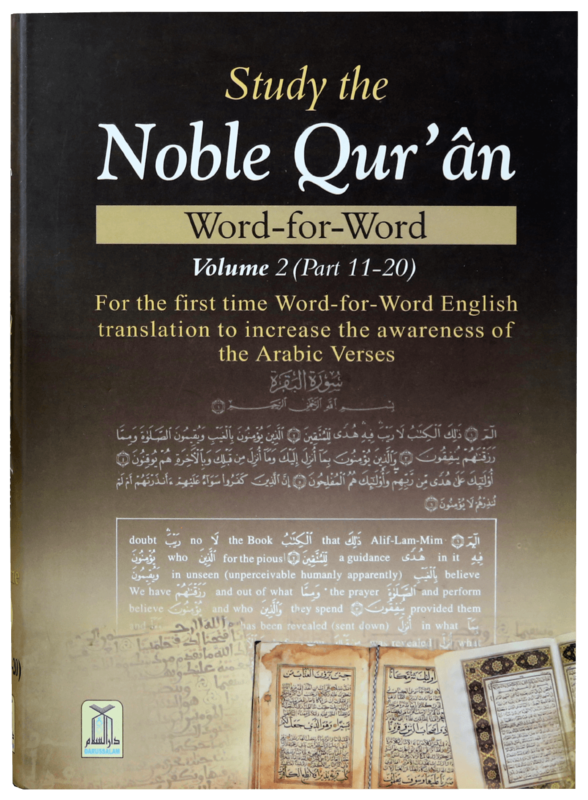 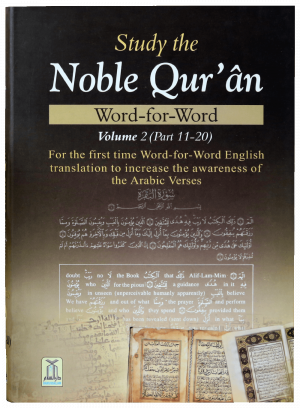 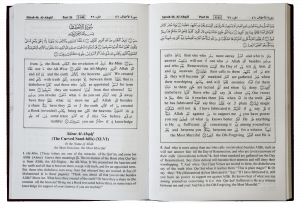 Therefore, to convey to the people, the more accurate meaning of the Qur`anic verses, the word-for-word translation of the meanings of the Noble Qur`an is produced. 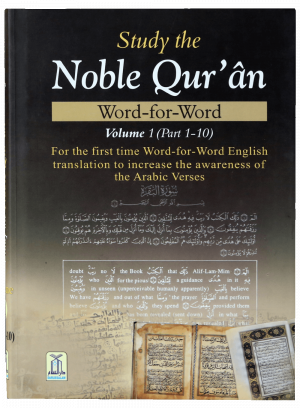 Since mere word-for-word translation itself does not lead to the complete understanding, the idiomatic translation is also produced on the same page to facilitate for the complete awareness.